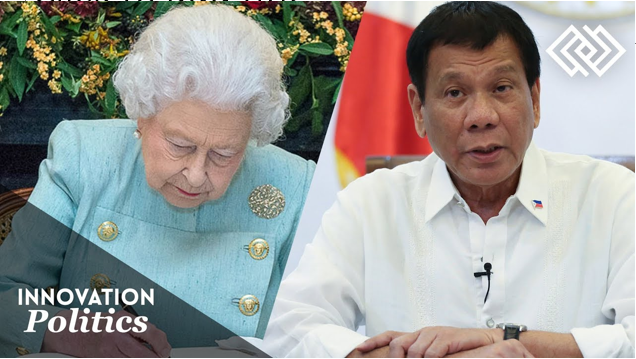 Queen Elizabeth II, sent a message to the Philippines after the queen of United Kingdom learned the aftermath of super typhoon Ompong (Mangkhut) which mostly residence of North Luzon was hit during the weekend. 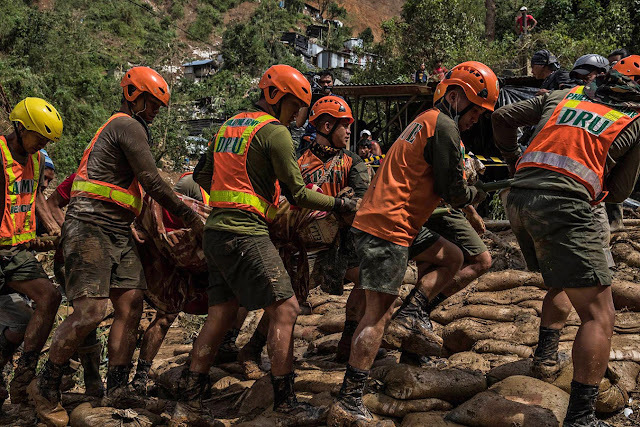 Cagayan which was the province reported to be the eye of the typhoon was helped by LGUs and just recently reported Itogon, Benguet where some resident and families was buried alive due to mining issues was reported missing and increasing in number of deaths with its continuous retrieval operation. 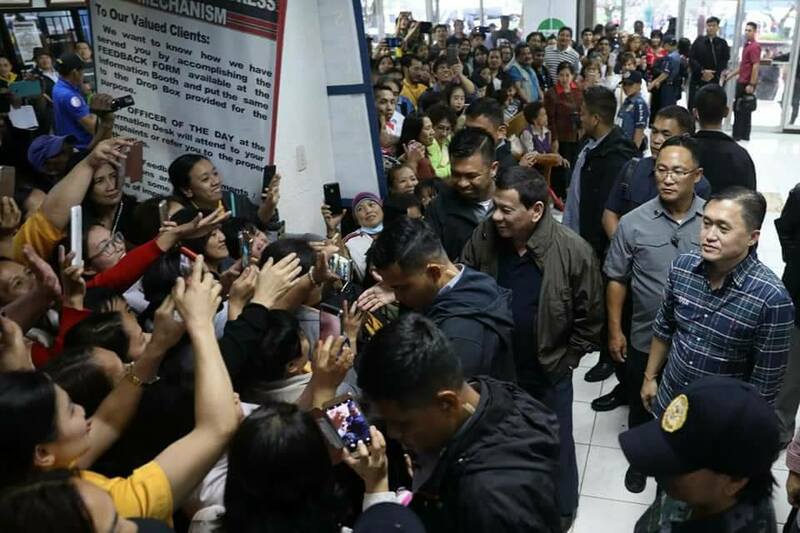 According to the message sent to President Rodrigo Duterte last September 18, Queen Elizabeth together with his husband Prince Philip condoles to the families mostly affected by the Typhoon Mangkhut. “I was deeply saddened to learn of the loss of life and the devastation caused by Typhoon Mangkhut. 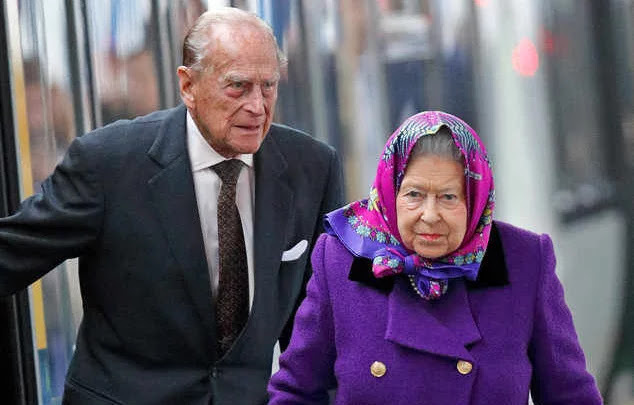 Prince Philip and I send our sincere condolences to all the victims, to those who have lost loved ones, and to those who have seen their homes and property destroyed." “My thoughts and prayers are with all those affected by these tragedies." Meanwhile, according to DFA Secretary Alan Peter Cayetano many countries already sent humanitarian assistance to the victims such as Australia, France, Canada, China, Israel, Japan, New Zealand, Singapore, South Korea, Switzerland, Thailand, the United Kingdom, and the United States. National Disaster Risk Reduction and Management Council earlier said that the number reported already increased to 1.43 million and at least 139,609 outside and inside evacuation centers.